Our newest addition to our GC Cooling Merch Line! Keep your cool at the track with a great new GC Cooling hat trucker Hat. 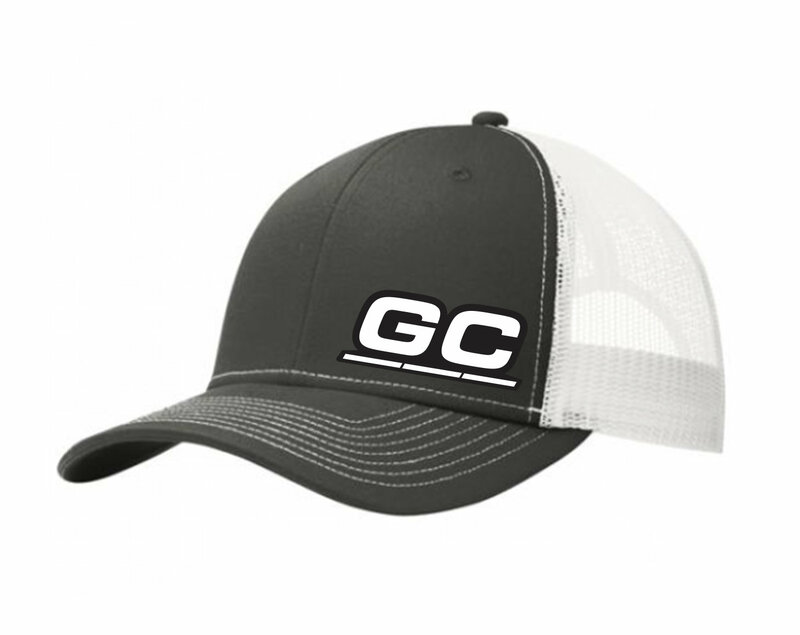 Featuring an embroidered GC Cooling logo on the front, this hat will look good at any car show or in the garage. Hats are "snap backs" giving a great universal fit.